Apache Spark is an in-memory cluster computing, processing engine built for speed and accurate analytics. This engine provides an opportunity to process Big Data which is coupled with low latency and cannot be handled with Map Reduce programs. 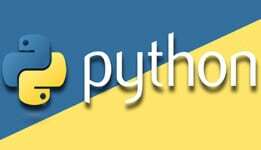 Spark is 100 times faster and user friendly when compared to Map Reduce and ensures fast speed and also supports Java, Scala and Python APIs. 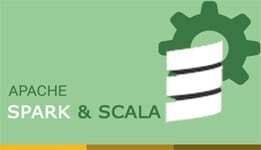 If you are looking for course to learn the concepts of Scala, RDD, OOPS, Traits, Spark SQL and MLib enroll yourself at PrwaTech for the the best Apache Spark Scala Training course. This training course will help the participants to learn various concepts of large-scale data processing. This online course is a part of Developer’s learning path. Apache Spark is quickly gaining momentum not only in the headlines but also in real world adoption. Today, it has grown to the extent that, customers from all the industries are using it to improve their businesses with the HDP. Learn Storm Architecture and basic distributed concepts. Basic knowledge of Java basics is required. 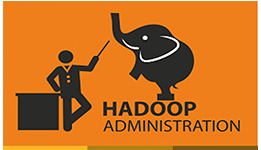 Prior knowledge of Hadoop is not mandatory. Anyone aiming to build a career in real-time Data Analytics. Software Engineers who are eager to learn concepts of Big Data processing. Software Architects, ETL Developers, Data Scientists and Project Managers. 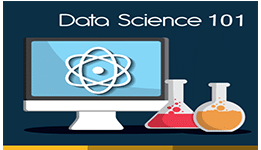 For Best Apache Spark Training course in Pune come and visit our Apache Spark training Pune institute, we also have presence in other cities if you are looking for Spark Training in Bangalore you can visit our Spark Training in Marathalli institute for best in class Apache Spark training in Bangalore. Visit our Spark training academy Pune to learn from one another as well as get educated through research updates and guest lectures. In this module, will discuss about Big Data. How Big Data impact in our social life & its important role. 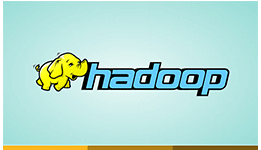 How Hadoop is helpful to manage & process Big Data. What is problem with MapReduce and why spark came? 4. Introduction to MapReduce with Example. 5. What is problem with Map reduce? 7. 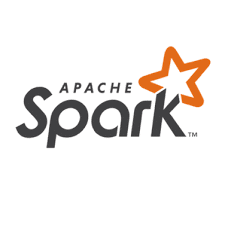 What is Apache Spark? 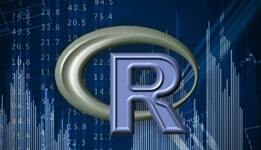 In this module, we will learn about RDD creations and RDD operations. Topics: 1. Apache Spark installations in local machine. 2. Apache Spark Conf and spark context. In this module, we will learn about Scala programing language. Topics: 1. Why Scala ? Topics: 1. Apache Spark Cluster Details. 2. Apache Spark Standalone Mode cluster. 3. Running Spark application in Standalone mode cluster. 4. Summary of RDD sizes and memory usage. 7. Apache spark execution flow. In this module, will learn about SQL operations in Spark. 5. Loading and processing csv file. 6. Loading and processing json File. 7. Writing data to local file system. 2. Machine learning current use cases. 3. Type of machine learnings. 6. Supervised learning using Spark with examples. Why should I learn Apache Spark from Prwatech? With the increase in the number of data-driven applications which require real-time analytics and data processing workloads, programming frameworks like Apache Spark are getting popular in the market. As Apache Spark is an open-source parallel processing framework it replacing MapReduce within Hadoop framework. The demand of Spark developers is on an exponential graph. Prwatech being in the business for so long completely understands the trends and the market demand. Apache Spark online training at Prwatech is completely designed as per the Market demand covering topics like Spark operations, RDDs, Spark streaming, SparkSQL, GraphX and many others. At Prwatech we believe in having a balance between learning and practical knowledge for which we provide many real-world problems. Plus the added benefit of this course at Prwatech is that it’s not just any other course. It’s a certificate course, so after clearing the certification exam will be provided by a certificate which you can showcase in your CV. Experts at Prwatech are always there for you. As it’s a self-learning online course, in case of any query students can contact our 24/7 support to raise a query. An email support will be provided for your queries. The added benefit is that this support is not just limited to your course time. Prwatech provides you a lifetime support. There is no limit to the number of queries that you can raise. If I am not from a programming background but have a basic knowledge of programming can I still learn Apache Spark? 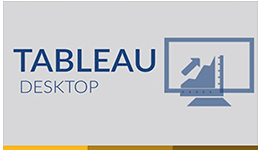 Yes, you can learn Apache Spark without having a software background. As it is a self-learning course, so it makes it easier for you to have your own speed of learning. Plus we offer a number of complementary courses that can help you to brush up your programming skills. Prwatech helps you to work on real-life cases as a part of the trainings. We believe in making each of our student industry ready. So all the cases that are given to test your skills will be very challenging and will help you to push your limits. Another exciting part of these cases is that we have a nice blend of various industries in them. As a result, the students have knowledge about the problems that he might face in various industries. We do provide placement assistance. Prwatech has tie-ups with 80+ organizations like TCS, Ericsson, Cisco and much more that are looking for Spark Developers. We will be more than happy to help you prepare for the interview and the job.